Great support and 3 year Guarantee. Biodiversity in every sack of seed for gardeners and professionals. Loose yourself in the experience. and a 3 year guarantee, with free support. by bogus mainstream suppliers who should know better. They claim to be native wildflowers, but they are not wild flowers. and amazing to 'Bee' around. Secure Supply Chain? DBN operate to international standards. and over all the farms that we produce seed from. Brush Harvesters and our own bespoke methods. mixed and packed, all in Ireland, for Irish growers. with Seed mixtures. 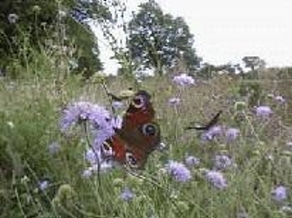 plants and individual species. 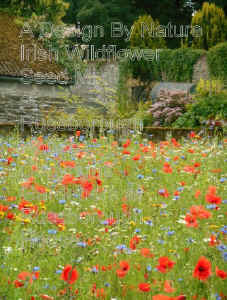 We are passionate about wildflowers. 28,357 Pollinator Projects sown in Ireland since 1990. One international acre is defined as 4046 square metres. Please BEE Aware, people have become stung by falling or running into short-cut bee meadows. Signs and fences during flowering may be essential.